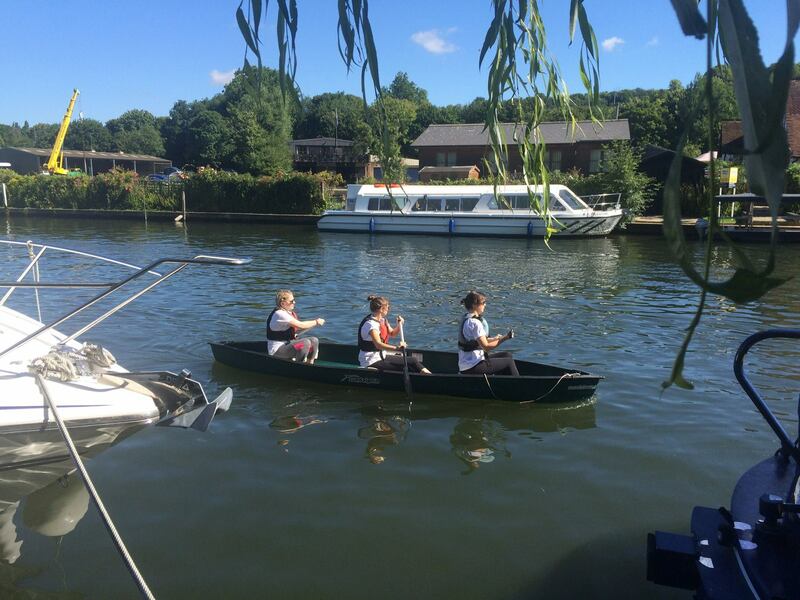 Our 1 Hour Hire from Henley is a great way to get on Thames and see Henley from the River. 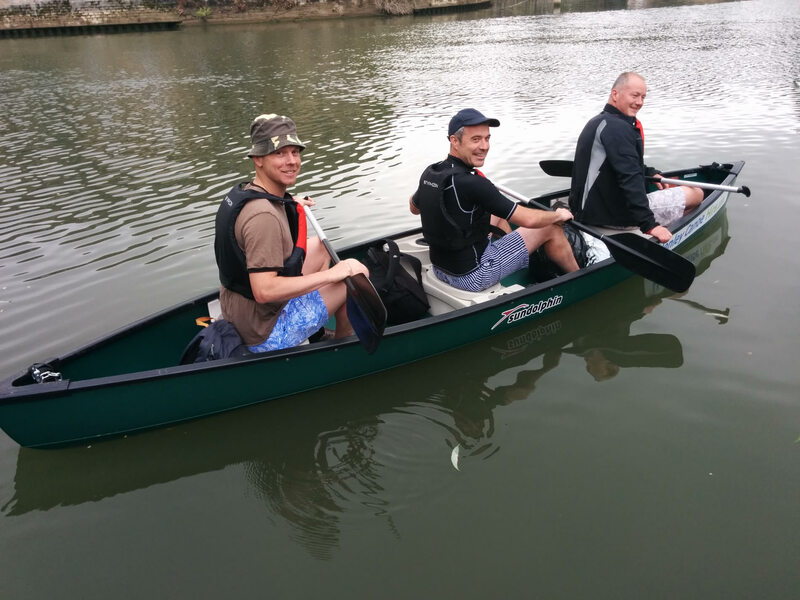 This is a perfect experience for beginners and families who haven’t paddled before and want to get a feel for canoeing. Access to the water and parking is easy at Mill Meadows in Henley. You will be given a full safety briefing before getting kitted up with buoyancy aids and paddles. You will then be helped onto the water by one of our Crew. 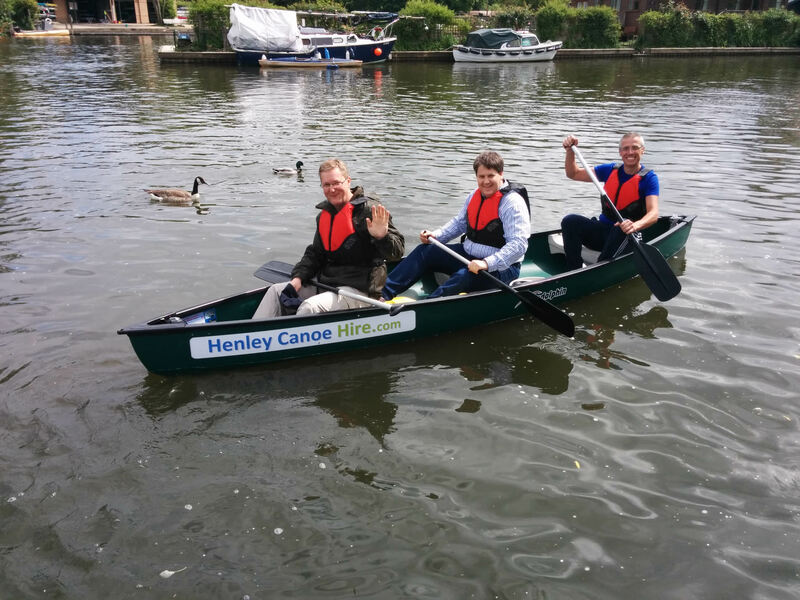 1 Hour will allow you to paddle under Henley Bridge and through the town, see the Regatta Course, and have an explore of the picturesque more rural parts of Henley. A perfect little adventure for couples, friends, or families. Hire a boat for 1 hour on the Thames. This for anyone who wants to explore the river from Henley up or down stream and back. Get in touch to discuss the route and the access points and we will send you a proposal with a tailored map to use on your route.